Once you know your net worth and you start to see it grow, you may wonder how long it will take to become a millionaire. The net worth growth calculator helps you with this. Simply input your age, your current net worth, your annual contribution, and a few other values. The calculator will show you what your expected net worth is each year. Who knows, maybe you’ll become a millionaire sooner than you think. Tracking your net worth is the ultimate indicator of your current financial health. Net worth is the value of your assets minus the value of your liabilities. In simple terms, it’s what you have and subtracting what you owe. 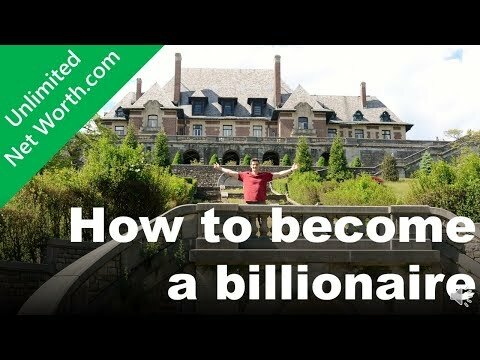 When you’re young, you’ll most likely have very little net worth, and as you age, your net worth will increase, hopefully rapidly with UnlimitedNetWorth.com! As you start to grow your net worth, it’s important to understand where you stand.